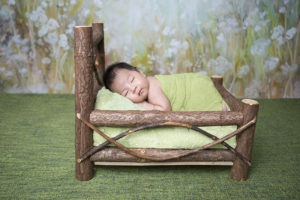 Home » Heard of the Fan BingBing Laser? This is it! China celebrity Fan Bingbing is reportedly a big fan of the picosecond laser, which is known for skin rejuvenation, removing tattoos, pigmentation, and acne scars. It’s called the PicoSure Laser and I recently tried it at Halley Medical Aesthetics. There are many different types of laser treatments out there and all of them are well known to treat a gamut of skin conditions. Medical technology is constantly improving and PicoSure is one such laser that is the result of this. PicoSure is more advanced, more effective, and with shorter or even more minimal downtime. PicoSure is a picosecond laser approved by the US FDA that delivers ultra-short pulse bursts of energy to the skin in picoseconds (trillionths of a second). It shatters our pigment into tiny dust-like particles, which are then absorbed by the lymphatic system and eliminated naturally. Its unique wavelength of light (755nm) and specialised lens convert the laser energy into a gentle pressure that activates a natural cell signalling process. This in turns create new collagen and elastin, which will give us brighter, smoother, and younger looking skin! Shorter treatment time and more impressive results! 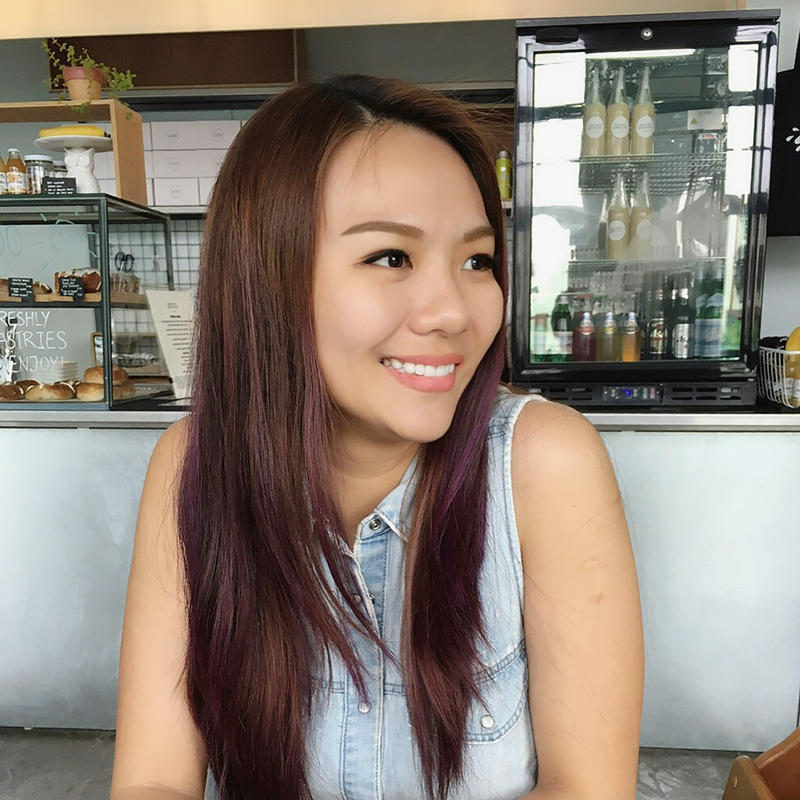 I do go for regular laser treatments to rejuvenate my skin and even out skin tone from time to time. 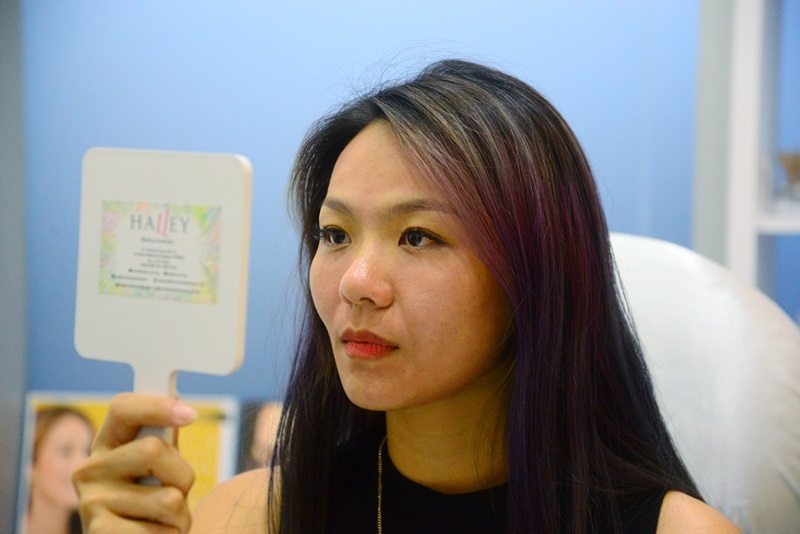 During one of the consultations with Dr Terence Tan at Halley Medical Aesthetics, he introduced PicoSure to me and was confident that this treatment will be able to not only rejuvenate skin and even out skin tone, it will be less painful and a lot faster. He was also confident that he will be able to lighten my 20 yrs+ old scar that I got when I fell down the stairs in my youth. Knowing that I have a low threshold for pain, Dr Terence Tan applied numbing cream on my face and have it on for 30mins. 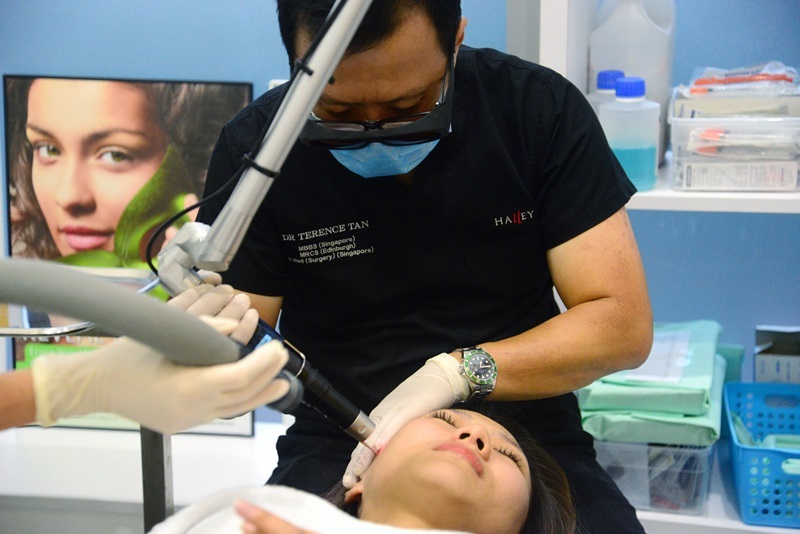 Thereafter, Dr Terence Tan came in and zapped my whole face with the PicoSure laser. It was really quick! During the treatment, he even provided a cooling blower to make the entire session even more comfortable for me. Dr Terence Tan went multiple times over my undereye area, especially where my old scar is, that’s under my right eye. My skin felt a little hot after the treatment and it was starting to be red. The clinic assistant then placed a cooling mask infused with chamomile over my face for another 30 mins and it was the best thing ever. It’s like you got “sunburnt” and then someone put something cold and soothing over your skin. This cooling mask helps to keep the skin hydrated and reduce the swelling and redness after the laser treatment. Check out how my skin looked like right after treatment! The redness subsided quite a bit after the mask and I was ready to get to the next appointment. If you’re worried about the redness, you can put on makeup to cover it. Dr Terence Tan said that the redness will subside in 3 days and if you have any scabbing, it’ll go away in 4 to 5 days (depending on your treatment plan). After the treatment, it’s best to minimise sun exposure for a week and apply sunblock daily on the treated area for optimal result. I will be going for at least 2 treatments and I’ll be sharing updates on the results soon! So stay tuned! Update: Check out my PicoSure Laser review here!! Hi Ju Ann! I’ve found your blog recently and see that you’ve tried out a number of different aesthetic clinics for different treatments. How do you decide which ones to go to and do you have a favourite? I usually get recommended to clinics by friends and regarding which treatment, I’ll usually know when I get a consultation with the doctor. 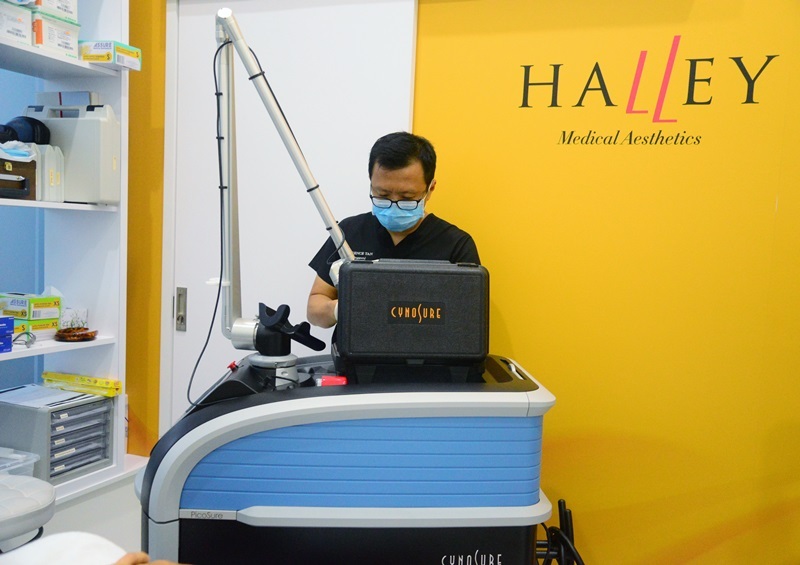 They will assess your concerns and skin condition and recommend suitable treatments.